Alliance is continuously expanding its efforts to create the highest quality multimedia products at the best possible price. Often, success in the courtroom hinges on your firm’s capacity to present findings in a clear and resounding manner. To that end, we provide some of the best multimedia services in the industry. Send a message with Alliance. Our processes produce striking and clear visual aids. Let us help you convey the importance of your position. 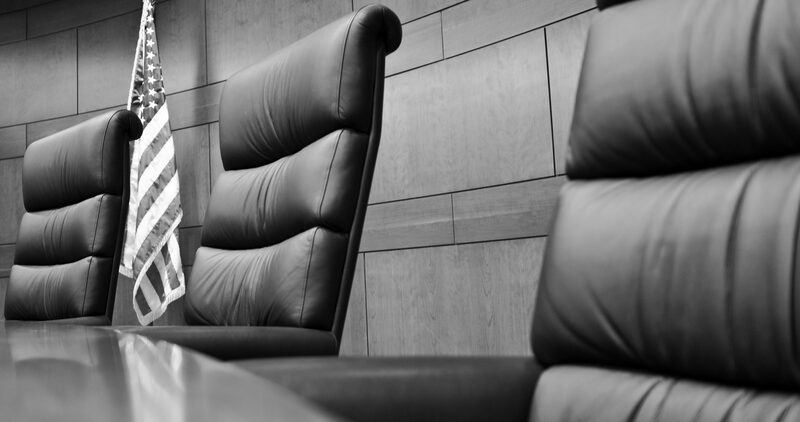 If you have an impending court date, please give us a call today.